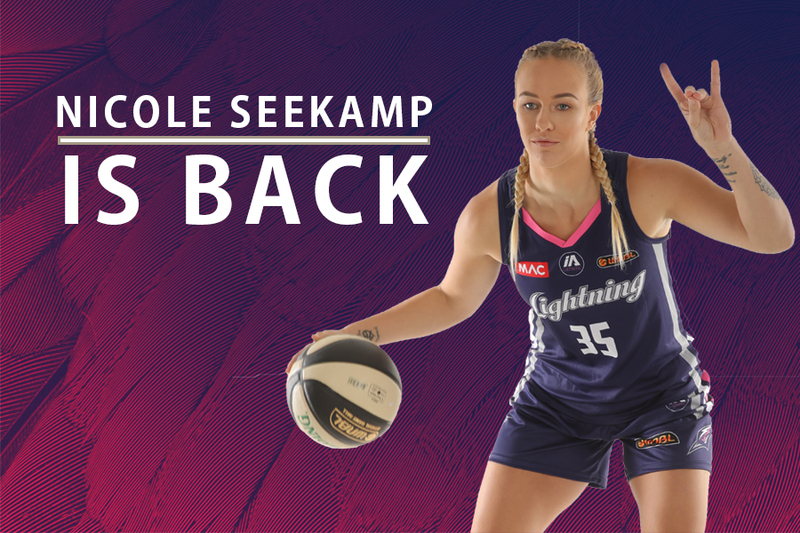 MAC Adelaide Lightning has added some sparkle to their 2018-19 roster, re-signing Opal’s Commonwealth Games Gold Medallist Nicole Seekamp on a one-year-deal. The 178cm guard returned to Lightning last season, after a five-year hiatus overseas, and was quick to impress on her home court. 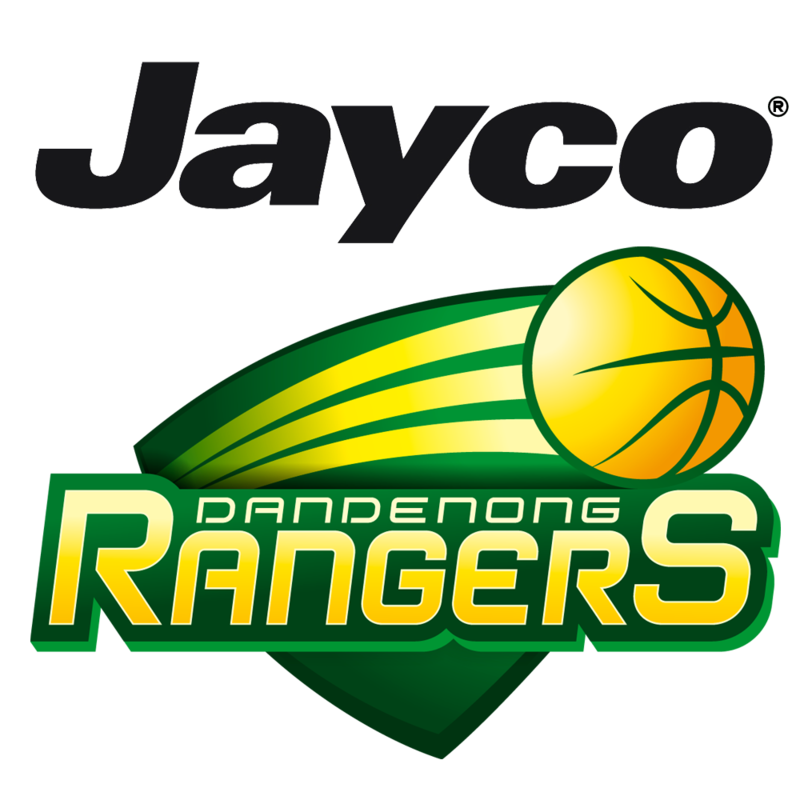 She finished the season averaging 13.9 points, 4.19 rebounds and 5.1 assists, to earn the club’s Most Valuable Player for the 2017-18 WNBL season. Prior to returning home, the 26-year-old from Renmark spent the 2016-17 season in Poland with AZSPWSZ and played the four previous seasons with the South Dakota Coyotes in the United States. 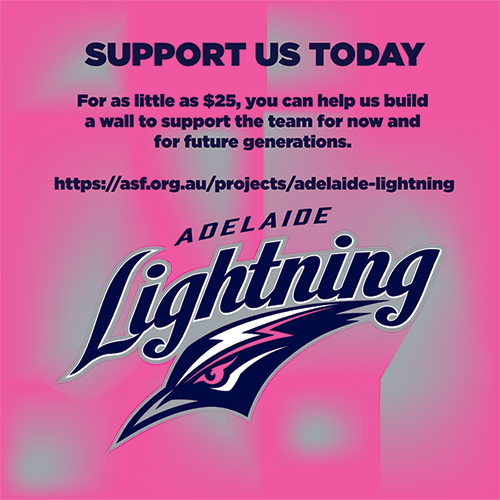 Seekamp, who played her junior basketball at Sturt, is thrilled to return home to the MAC Adelaide Lightning. “It feels great to re-sign with the Lightning. I think we have some unfinished business from last season, and I think with the team Chris has put together we can accomplish big things. “I’m hoping to bring the leadership and energy on the defensive end of the floor,” she said. 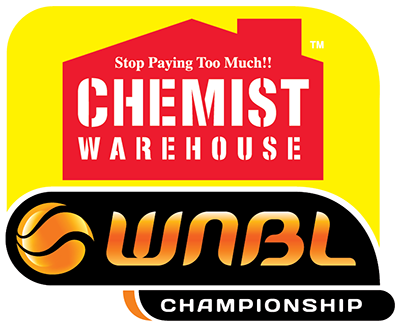 Seekamp has enjoyed a busy WNBL off-season, playing for the South West Metro Pirates in the Queensland Basketball League (QBL) and winning gold with the Opals in the Commonwealth Games. To top things off, she got engaged after winning gold. “It was an unreal feeling winning gold and especially doing it on home soil and the to be proposed to was just an added bonus. Doesn’t get much better than that really!” she said. Coach Chris Lucas is looking forward to Seekamp’s return. “She’s a terrific athlete, hardworking and obviously we’re pretty excited to have her back in the program. “I think she’ll be looking to take her game to another level and I think the expectations will be on the team are going to rise and she’ll rise to the occasion. I’m really happy to have her back,” he said. 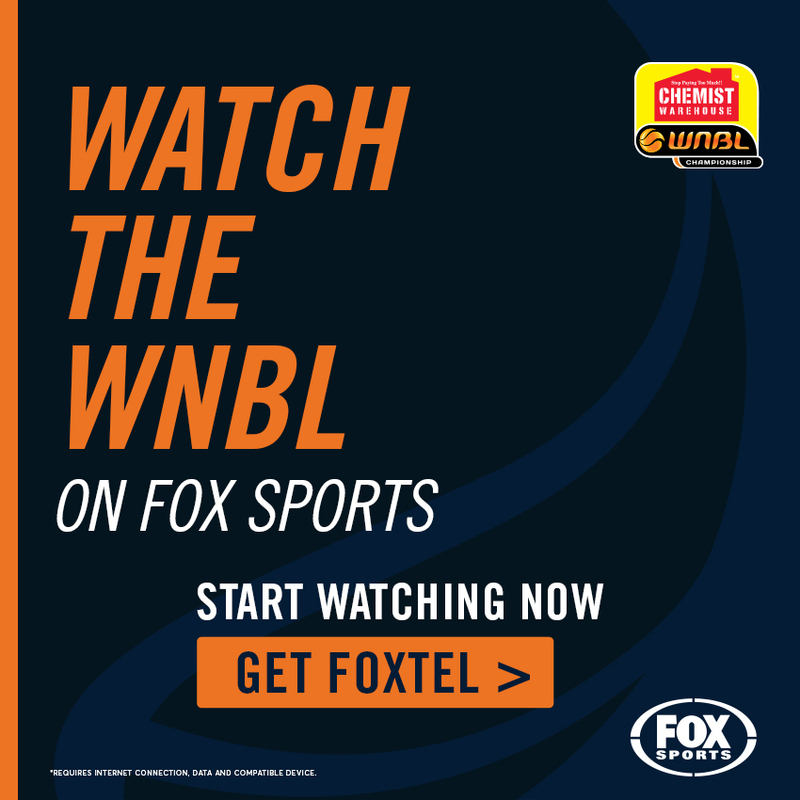 Seekamp heads to China with the Australian Opals team in July for a four-national tournament, where she will reunite with her new Lightning team mate and fellow Commonwealth Games Gold Medalist, Stephanie Blicavs.